Bath Set, 1 Bath Towel & 1 Washcloth In an effort to save on the environment and to also save you money, we encourage you to get enough ‘hand towels’ just for the bathrooms needed. 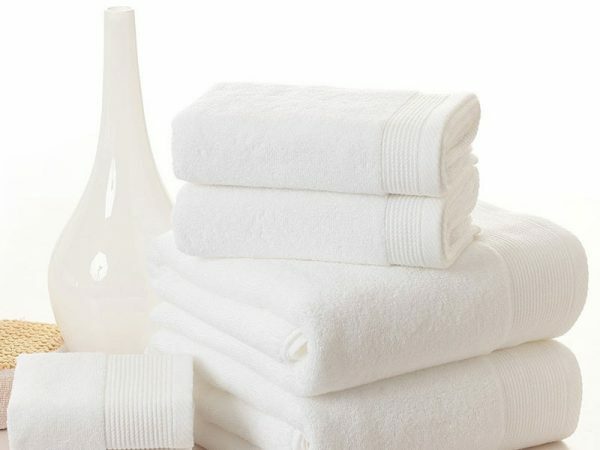 We have so many guests over the years that ordered our ‘bath sets’ that included hand towels and never used the hand towels, thusly, costing you more money for something you didn’t use and then the additional cost of washing and harm to the environment, we’ve opted to ‘go green’ In this area. If towel is returned with make-up it will be discarded and your card charged to replace the towel as it will NOT wash out. Ladies, please buy items you need or bring with you to remove makeup. It will save you money.